Payment systems are an important component in the bid to transform the world into a proper global village. Online payment systems are electronic money transfer systems enables easy transfer of money over the internet. Over the years, payment systems have emerged as a business venture due to rising need by eCommerce sites. As such we present this article on payment platform to help you choose. Listed below are quick reviews of payment systems you can use for your online business. Feel free to add yours in the comment section of this article. Authorize.Net has a user base of over 300,000 Authorize.Net, is one popular online payment gateways. Also official payment gateway e-commerce platforms such as Magento, Volusion, and X-cart. It is widely referred to as the world’s most popular payment system, making $4 billion-plus in payments in 2011. Payments are done through a user account or with a credit card. In addition, PayPal also allows its users to send money through the service, which is a feature that only a few payment solutions provider. Pricing: PayPal charges 2.9% + $0.30 per transaction with zero setup or monthly fees. As usual, the supreme challenger of all things online google’s check out allows users to pay for goods and services through an account connected to their Google profile. Pricing: Transaction charges 2.9% + $0.30 for payments over $10 and payments under $10 is billed at 5.0% + $0.05 per transaction. Although new it process over one million dollars daily. Dwolla is very similar to PayPal hence, it is regarded as a direct competitor with PayPal. Pricing: No charges for transactions less than $10. For transactions over $10, Dwolla charges $0.25 per transaction. Still gaining grounds amongst web developers. Stripes have an easy sign-up process. Pricing: Stripe attracts a transaction charger of 2.9% + $0.30 with no setup or monthly fees. It is an online gateway and merchant solution. Braintree is renown for its works with tech startups such as Airbnb and LivingSocial. Pricing: Transaction fees are 2.9% + $0.30 per transaction for qualified cards. It is a processor that allows Internet merchants to accept credit cards and bank account payments online. 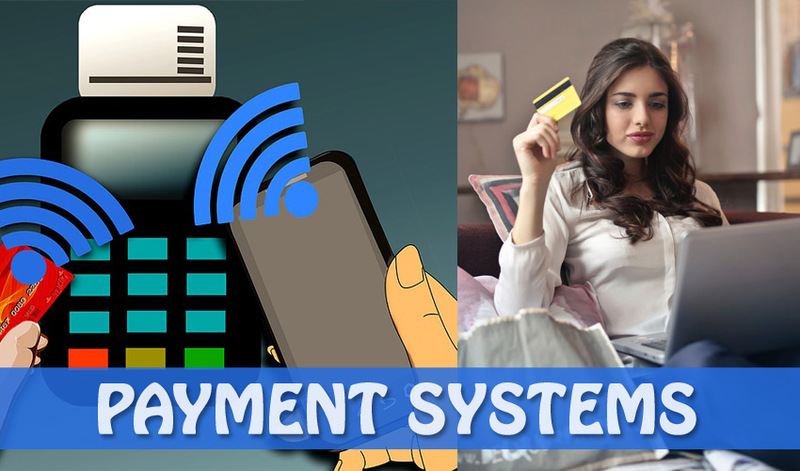 WePay seems focused on the individuals and also have an e-commerce store where customers conveniently accept payments. Pricing: WePay demands a 3.5% transaction charge (with a $0.50 minimum) for credit card and $0.50 for bank payments, zero setup or monthly costs. 2Checkout is another payment processor that operates both as a merchant and payment gateway in one. It allows customers to receive credit card payments as well as PayPal payments. Pricing: if you apply by May 1, 2012, the charges for using the service is 3.99%, a $0.45 transaction fee with $10.99 monthly. There are plenty of online payment systems out there that you can use to conduct e-commerce business.